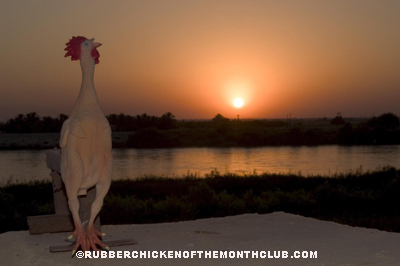 Rubber Chicken on the Tigris beats Rubber Chicken in Tights, any day! You’ve got to be kidding meit’s so tranasperntly clear now! Previous post: Canada – Lots to crow about!